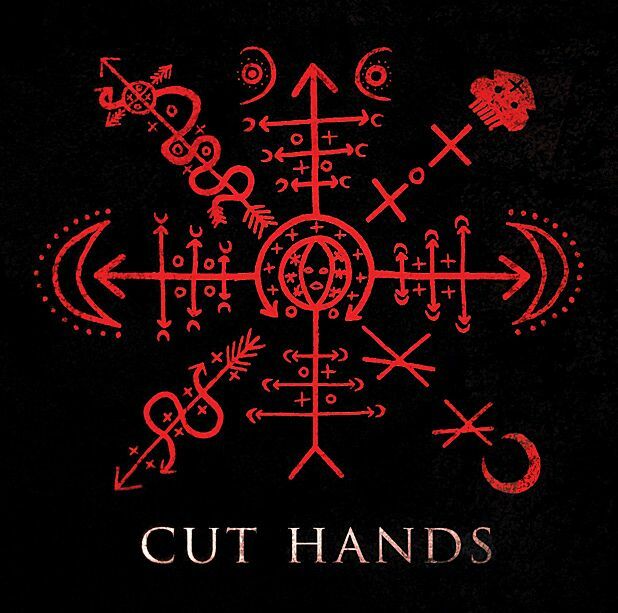 This is the darker follow-up to 2010’s transgressive debut from Cut Hands, the Africa-inspired solo project of Whitehouse founder and noise radical William Bennett. The clamour of chimes and djembes on the title track ‘Black Mamba’ swamps you from the get go – but it’s a far more ceremonial journey this time around, and ritualistic synths abound during the album's atmospheric pieces. It’s a swift machete to the chops by the time ‘No Spare No Soul’ kicks in, an impressive concoction of locust-like electronics with balls to the wall polyrhythmic drum patterns. There still exists the same inquisitive combo of West African and Haitian joujou – with a western twist – but Black Mamba is a fascinating progression into a deeper and far more introspective terrain.